Daikin air purifiers turn your home into the great ‘indoors’ thanks to our advanced smart technology. They feature a powerful 6-layer decomposition and removal system to help eliminate bacteria, airborne particles, allergens, pollen and unpleasant odours. Our Steamer Discharge technology is what makes a Daikin air purifier so effective. The steamer’s plasma discharge activates oxygen and nitrogen molecules, rendering them capable of bacteria decomposition – one of the most effective ways to eliminate bacteria, viruses, mould and other allergens. 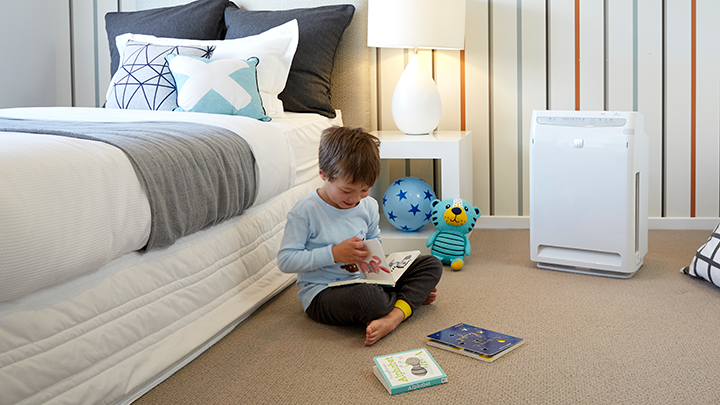 Daikin’s Steamer Discharge technology has a wider discharge range than conventional air filters, making it the only choice for providing continued comfort to those who suffer from asthma, hay fever or allergies. 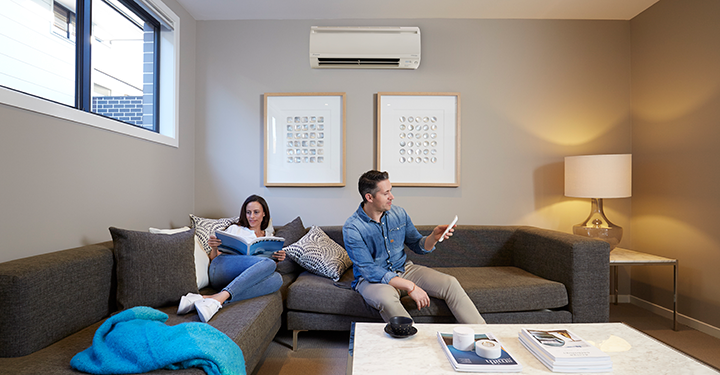 As the world leader in the air conditioner industry there are many reasons why you should choose Daikin. Here are 5 simple ones! It’s that time of year when we like to get organised. We clean out our wardrobes, give the kitchen cupboards a good scrub and throw out the clutter we’ve accumulated. One thing that always gets neglected though, is our air conditioner filters. While it may be invisible, indoor air quality (IAQ) has a big impact on our health and comfort at home.